Broke down means they changed their USP and business model that had earlier made it the most promising cryptocurrency swap service so far. ShapeShift has ended its anonymous cryptocurrency swap services and now requires KYC to do so. Plus, slowly they will transition to a membership model. There have been talks around that ShapeShift has yielded to regulatory pressure it was facing due to its earlier business model that allowed anyone to swap any amount of cryptocurrencies without any identity verification. Well, I must say that because of this feature only they were one of the leaders in this type of business, but that’s now a thing of the past. Many ShapeShift users like me and you are searching for ShapeShift like sites, and I must say, your search should end here as we have already made a comprehensive list of the same. Changelly, which was the closest ShapeShift competitor is an advantage now. Like ShapeShift, Changelly is also an instant cryptocurrency swap service, but it requires you to register using your email ID, which wasn’t the case earlier with ShapeShift. But you can simply bypass this by using an alias email ID and in return, you will get access to a full auditable transaction history in your Changelly account. And in my opinion, this is a good feature to have which was missing in ShapeShift also. Apart from that, all the things are similar to ShapeShift, and you get access to supersonic crypto-to-crypto swaps at the best rates. Changelly now supports more than 130 cryptocurrencies, and I find its UI quite clean for even a noob to understand. They charge a quite low commission fee (0.5%) and offers the best available rate at the moment the transaction is completed. CoinSwitch is a cryptocurrency exchange aggregator that connects to various exchanges like Bittrex, Binance, KuCoin, etc. to bring you the liquidity for your crypto-to-crypto trade. And the good thing about it is that it doesn’t require you to make an account or registration on any exchange and not even on CoinSwitch. Moreover, you can see, what best offers are available to you for a particular cryptocurrency pair that you wish to trade. So just buy, sell, trade over 300 cryptocurrencies, altcoins, tokens like Bitcoin (BTC), Ethereum (ETH), Ripple (XRP), Litecoin(LTC), etc using CoinSwitch. Flyp.me is another alternative to ShapeShift.io that allows you to exchange one crypto to another in an anonymous way. Using Flyp.me, instantly and securely exchange 26 cryptocurrencies straight to your wallet and no registration, email, or ID will be required. With Flyp.me you are always in control of your funds and have an option to become an FYP token HODLer to get 50% profit sharing forever. One of the challenges of such types of services is to gather enough liquidity, but currently, Flyp.me has decent liquidity of 10 BTC every day. Want to know about one more service like ShapeShift? MorphTrade is an instant crypto exchange that helps you safely split, convert, or forward blockchain-based digital assets to any wallet address. I know many of you might be thinking what is meant by ‘split’? Well, it simply means that you can split and receive your initial cryptoassets exchanged in multiple coins or assets in a single transaction. 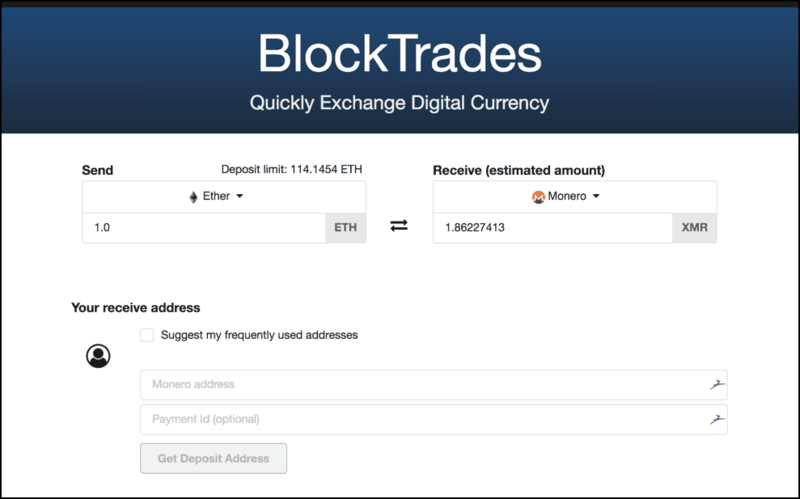 For example, you want to exchange 1 BTC to LTC, ETH, and XMR, so you can do so in one transaction using MorphTrade by allocating appropriate exchange weight. And like the former ShapeShift, there is no need for signups or account creations while using MorphTade and here is their fee schedule. 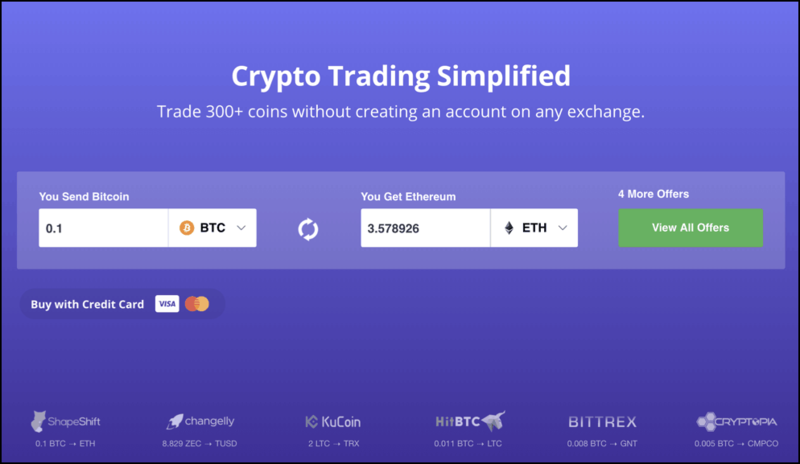 BlockTrades allows you quickly and safely exchange cryptocurrencies without the hassle of making an account on various exchanges. 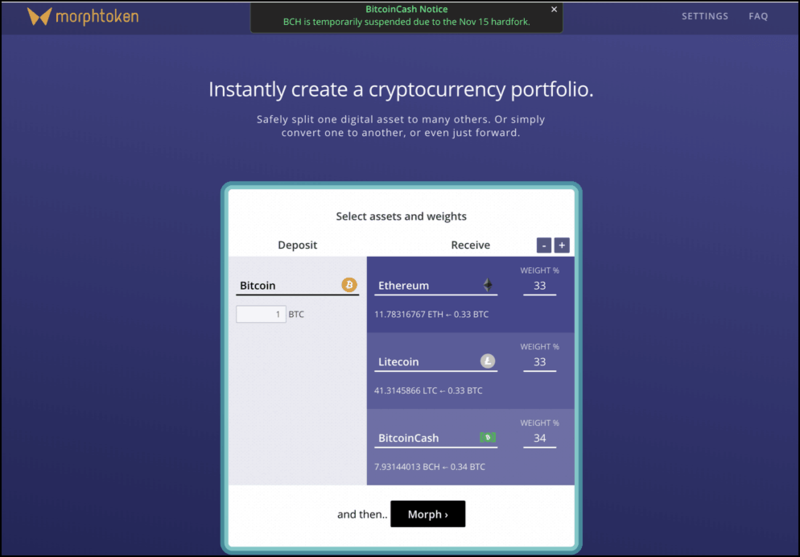 That’s why it is an alternative to ShapeShift but this is a relatively new service and has a bit outdated UI. Anyways, it is working fine and is being maintained decently. Recently they have listed Bitcoin Cash SV also on their service which shows that they are being updated. 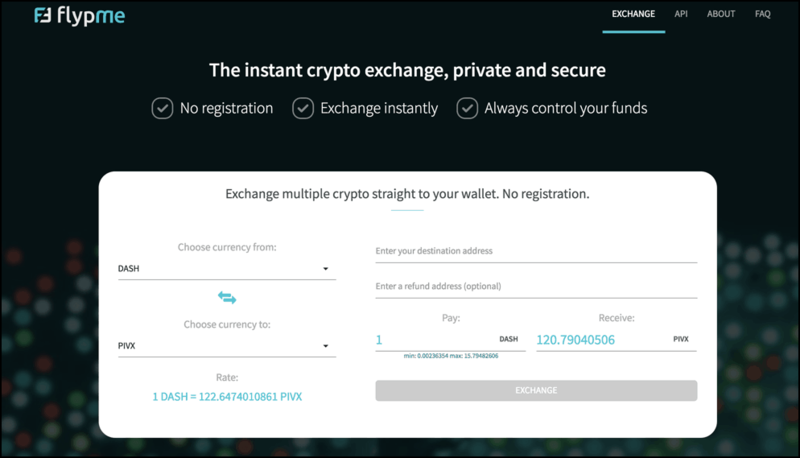 You have an option to sign-up if you wish to keep you transactional history whereas you can exchange currencies without sign-up also. Now that ShapeShift has gone to a compliant model many ShapeShift competitors are emerging, and all the services that I have listed above have also benefited from the ShapeShift changing its model. So as I feel confident about them I will be sharing my experience of using these services with you. That’s it from my side, and now I want to hear from you guys: So which ShapeShift alternative you are using? Do share with us in the comments section below. I am using Changelly now, and it is amazing. I think you missed changenow.io, which I see as the best alternative to shapeshift, since they have no problems with delaying the fulfillment of claims, which I see on coinswitch. In addition, changenow has a better reputation than exchanges from your list when compared to trustpilot reviews. Really. I looked for an alternative to shapeshift and went through many exchanges, but they all have flaws. Perhaps changelly and FLYP are also good, but Changelly, as you mentioned, is more reliable.